Cousins Jonathan Cooper and Courtney Cooper grew up in Petersburg, West Virginia. Both are 2001 graduates of Fairmont State University. Johnathan O'Neal is from Pineville, West Virginia and a graduate of West Virginia University. Working in the eastern panhandle is Bob Cooper who brings in 34 years of lending experience to the Premier Mortgage team. 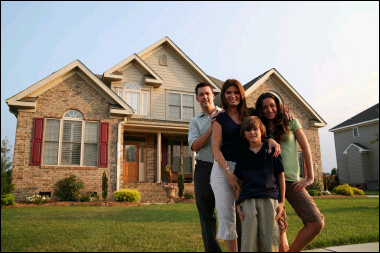 At Premier Mortgage we understand and appreciate the one-on-one attention that a family owned business can provide. We know how difficult buying a home can be and want to be there for you when you need help with such a large investment in your life. Let us do the work for you while you enjoy buying and/or improving your dream home.